Vengreso announced today that best-selling author, speaker and sales influencer, Shari Levitin, has been appointed to the company’s emerging Advisory Board. 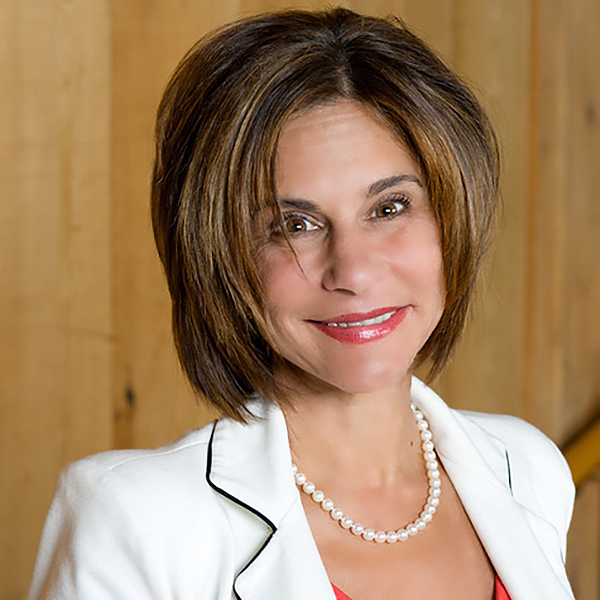 As the founder of the Shari Levitin Group, Shari has established herself as a sales training pioneer within the hospitality space. Her formula for delivering creative, sustainable and memorable content has created over 1 billion dollars in increased revenue for companies in over 40 countries by helping sales teams bridge the gap between beating quota and selling with heart. Shari joins marketing and sales strategist David Meerman Scott as Vengreso’s second Advisory Board Member and will work closely with Chief Learning Officer, Brynne Tillman. “I’m thrilled to tap into Shari Levitin’s proven success as we build out our training curriculum for online delivery,” says Brynne Tillman, Chief Learning Officer, Vengreso. Shari was chosen as the first adjunct professor at the University of Utah David Eccles School of Business to teach a course in sales, she’s an Advisory Board member of the Sundance Institute, a designated Women’s Sales Pro, and was featured as an expert in the new Salesforce documentary film “The Story of Sales.” Shari lives with her husband and son in Park City, Utah. “I’m very excited to work with the Vengreso leadership team, and with Brynne Tillman in particular, to help shape a training curriculum that serves their client base,” says Shari Levitin. Vengreso is the digital sales transformation company enabling B2B clients to accelerate revenue through content marketing, personal branding, digital sales training and employee advocacy. Learn more at: https://vengreso.com/.